Are you on budget for your early years sector? Is it time to consider outsourcing some of your statutory requirements to an experienced agency that can have a positive impact on your budget, whilst maintaining and improving your early years grading statistics and childcare sufficiency. 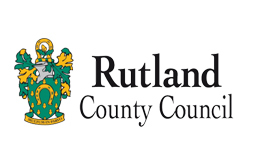 Our track record with Rutland County Council demonstrates how well our bespoke and comprehensive support package has worked along side their Early Years Team to improve the quality and quantity of childminder settings. 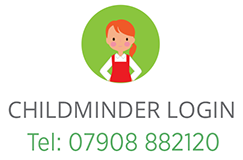 ​We are proud to be supporting all childminders in our local area on behalf of the local authority, offering a high standard of service, and would like to offer you the same opportunity. Help provide and gather required documents. We also offer full ongoing support packages, which can be tailored to suit the individual needs of the childminder. This includes ongoing training and development opportunities, annual visits, newsletters, full inspection and grading if registered with Rutland Early Years Agency, and many more support options. ​ So if you are looking to encourage more childminders to register in your area, maintain the quality of childcare offered, or improve it by supporting those childminders who need a little bit of help, then Rutland Early Years will be able to support you.